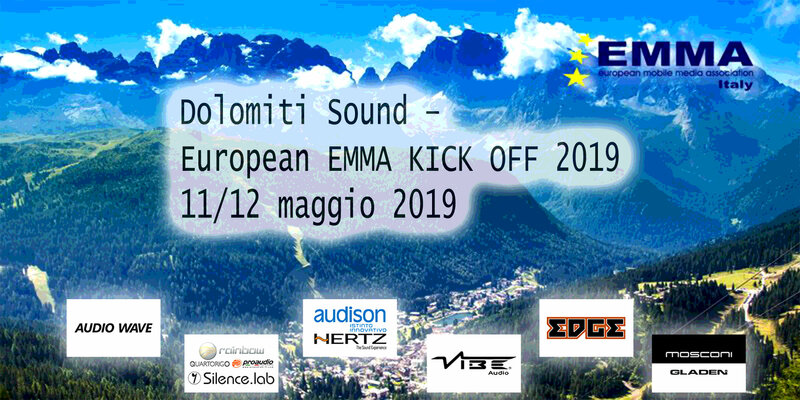 Salzburg, UNESCO World Heritage, birthplace of Wolfang Amadeus Mozart, melting pot for northern, southern and eastern European culture, host of the Austria’s prominent Motor Show becomes venue for the 18th edition of the EMMA Eurofinals. To the EMMA Community, that means numerous cultural monuments and events and on the Salzburg fairground: thousands of square feet exhibition space filled up with exclusive cars and automotive life style; ultimatevely exciting, inspiring and informative. At this venue, the great challenge for the international EMMA Community will take place from March 21 to 24. IMPORTANT: Competitors which are not able to join the Eurofinals please send your cancelation to office@emmanet.com until March 3. Competitors which are missing without any excuse are going to be banned for the next Eurofinals. The arrival and registration of the participants will begin on Thursday, March 21 at 14:00 and ends at 19:00. The registration desk will be in Hall 10. The gate to drive into hall 10 is Gate 10 F.
We like to inform you that this year the entrance for the competition cars to Hall 10 and the Arena will be a bit different from the other years. It is necessary, that all competitors will have done the registration at the entrance and put the documents they will get there behind the windshield. All cars have to be parked behind hall 10 or at some parking places behind the halls. The competitor who are parking their cars at the escape routes will not get entry to the hall or the arena. Between the Salzburg Arena and Hall 10 you will find a Water Hose for final cleaning of your vehicle. Please make sure your registration sticker is placed in the front window. The cars will be sorted and placed by the advice of the EMMA Team. An EMMA official will guide you to the designated place. ESPL/ESQL and Racing competitors are going to be placed in the Arena. 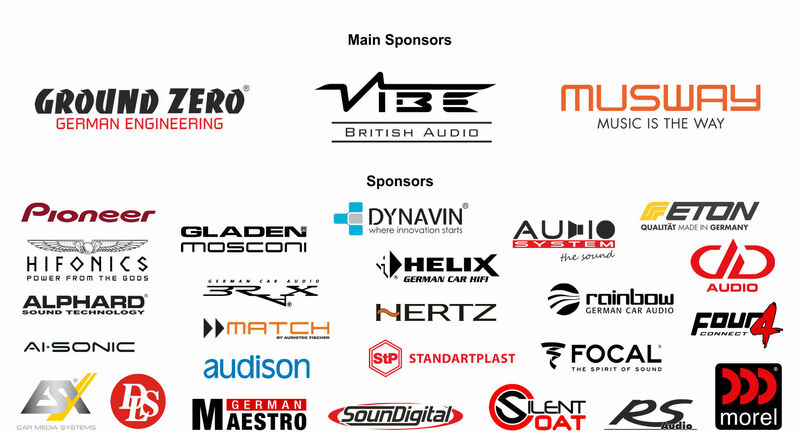 The registration fee for all categories will be 80,00 Euro. The participation fee has to be paid cash at the registration desk before entering the Hall. Additional starts will cost an extra fee of 20,00 Euro per class. The registration contains one ticket for the EMMA Party. Additional Party Tickets can be bought at the EMMA Desk for a price of 15 Euro at latest Saturday morning till 12°°. Please note that all cars must be inside the hall on Thursday March 21 at latest 19°°pm. A competitors briefing and introduction of the judging team will take place on Friday morning 9:30 at the main stage in the Salzburg Arena. The judging procedure will start at 10°°am and it will end 19°°pm in the evening. 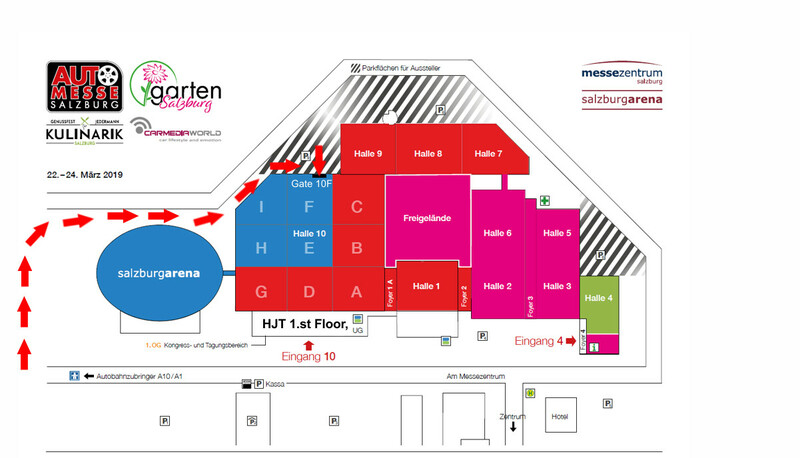 All categories will start according to the plan which is displayed at the Front Desk in Hall 10. In categories with more than 12 cars attending the SQ judgement could be split into two days (Fri/Sat). All SQ cars will be judged with the single seat judging system. The judges will verify the sound quality only from the driver seat. No scores will be shown to the competitor. The final result will be the average of the scores. ESPL & ESQL competition will take place on Friday & Saturday. A detailed timetable will be displayed at the backoffice. Please also take care about announcements at the stage. Measurements will take place in front of the Stage in the Arena. On Sunday at 11°° the best two of the first ESPL round will compete against each other in front of the stage. The ceremony will start around 16°°pm . 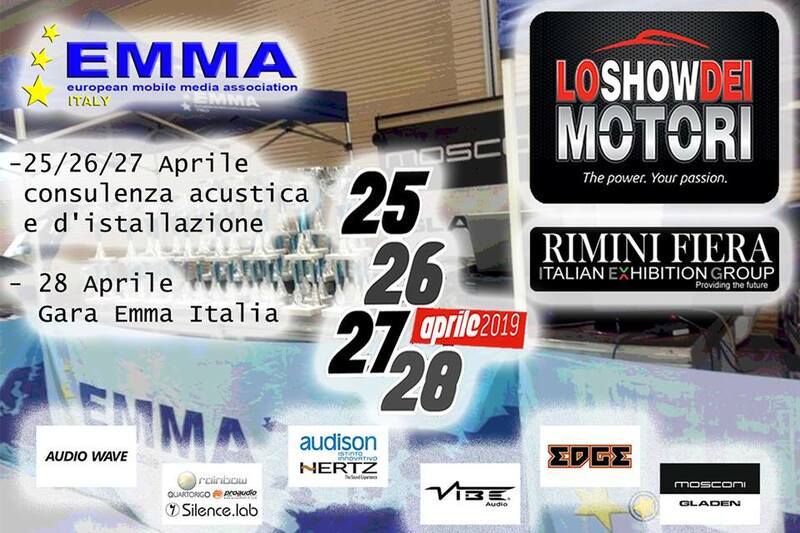 Please note, that we have to take care about the regulations of the exhibition and that we are in charge of the health of visitors and other exhibitors as well as of employees of the exhibition and also the EMMA Team. Hall 10: No noise at all – No demonstration with open doors is allowed. Moderate background music is ok.
During the official Measurement of course it is ok. On designated time windows playing loud music will be allowed. All participants in the Salzburg Arena must give their car keys to the back office before 18:30 on Saturday evening. No music playing is allowed during the EMMA Party.